We’ve heard it all, and we get it. If your closet is a source of constant stress, it may be time to try a capsule wardrobe to take you back to basics. 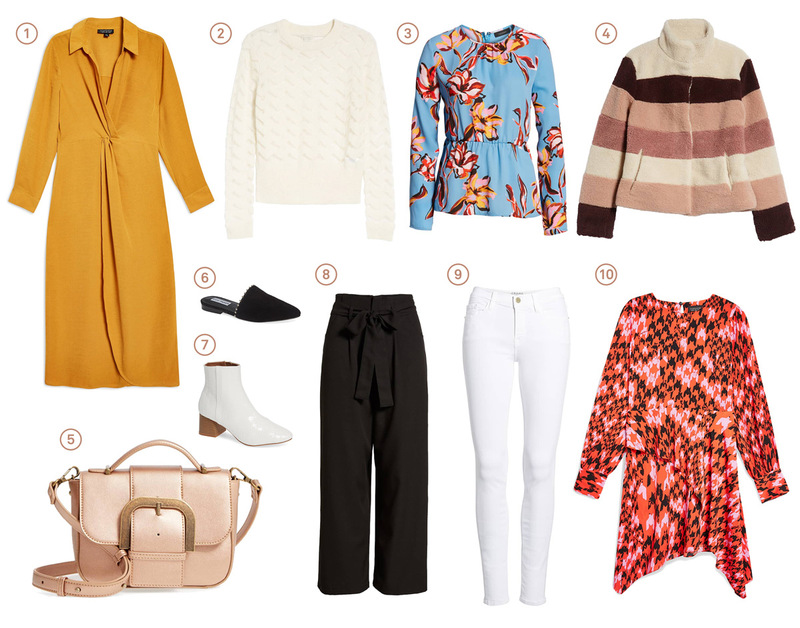 A capsule wardrobe is a thoughtful selection of essential items that are more timeless than trendy. These classic pieces include staples that are interchangeable and can be mixed and matched to create a variety of different looks. The result will have you getting dressed with ease—no more spending hours in your closet trying to figure out what to wear. 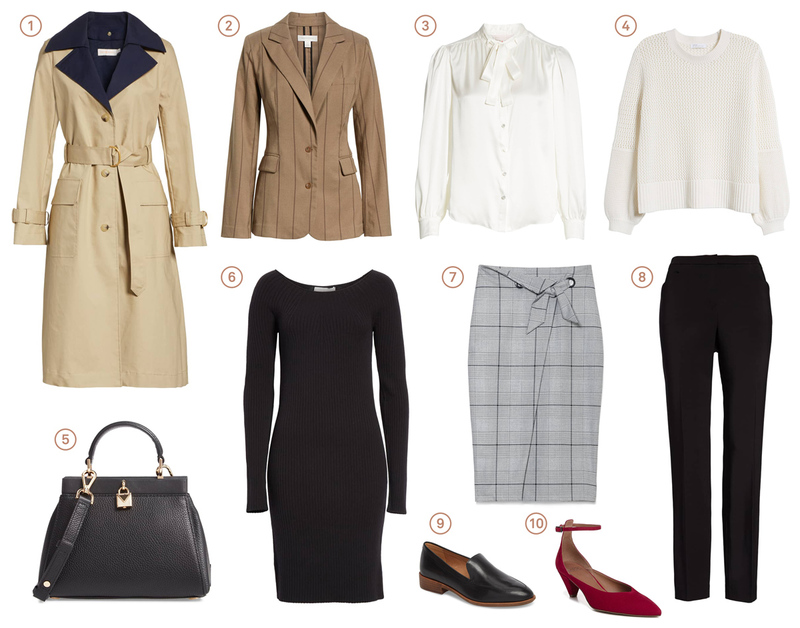 When creating your capsule wardrobe, there are a few tips to keep in mind. 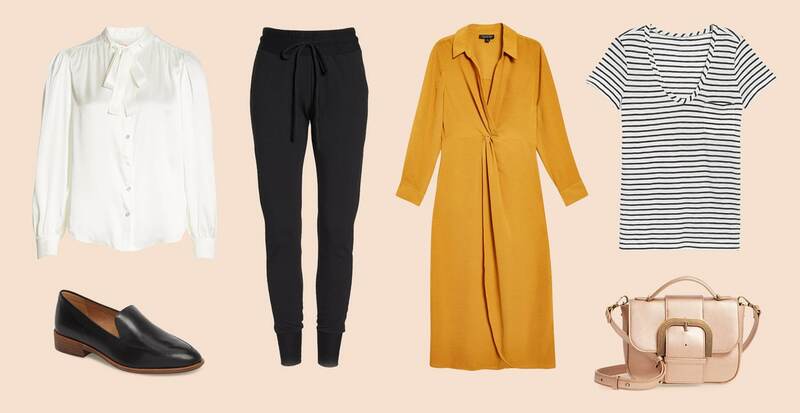 Because the concept of a capsule wardrobe relies on owning fewer items that’ll get more wear, investing in quality items is key. You’ll want well-constructed pieces that will stand the test of time—especially since you’ll be keeping them in your rotation for awhile. Choose one or two main colors as your base so that your pieces pair easily and go with everything. Neutrals such as black, white, navy, or grey are always a good bet. Once you have your foundation colors solidified, you can introduce a few complementary colors as accents to keep things feeling fresh. Clothing that fits properly has the ability to make you look and feel great. And when you have clothes that make you feel confident, we can bet you’ll reach for them over and over again. That’s why, in addition to fit, it’s important to pay attention to silhouettes and proportions. 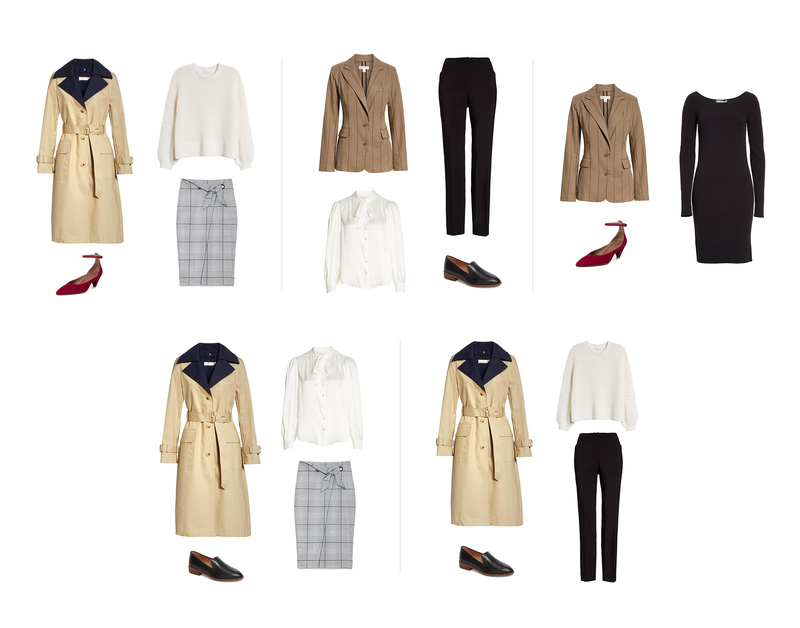 To help you visualize what we’re talking about, we’ve created capsule wardrobes for three different style personas. 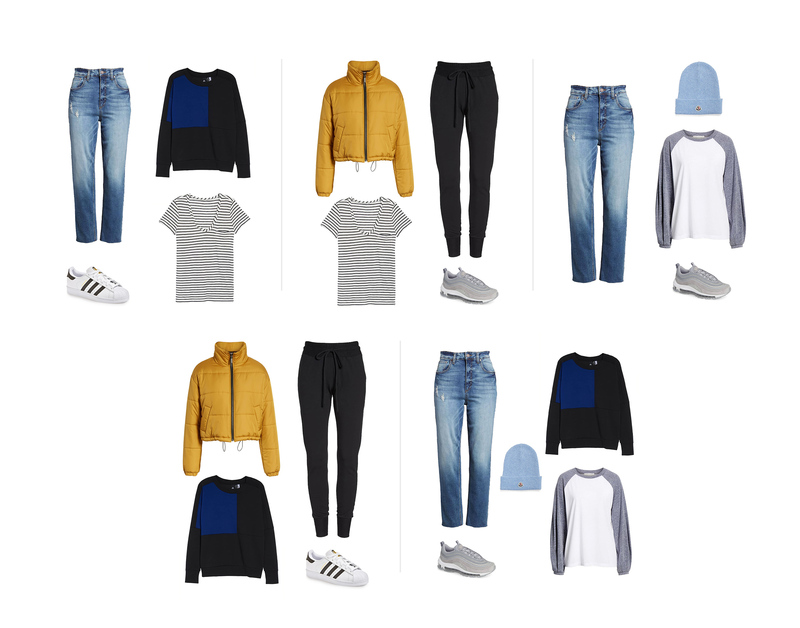 Using just 10 items, you can create endless outfit combinations. When dressing for a conservative corporate environment, make a statement with simple pieces. Structured blazers, solid-colored dresses, and silk blouses are all must-haves because of how versatile they are, which means you’ll spend less time putting together an outfit and more time making power moves. 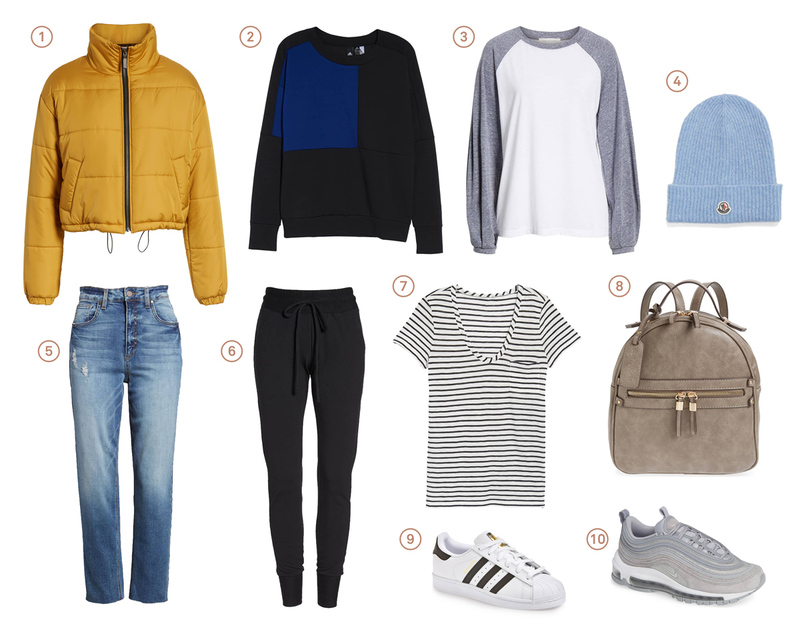 If you’re a fan of athleisure and comfort is top priority when getting dressed, this one’s for you. The items in this capsule still bring the same ease you’ve come to expect from your favorite pieces, but are upgraded with thoughtful details such as slim silhouettes and bold colorblocking to ensure the final look feels modern. For trendsetters who already have their basics on lock, try going for a seasonal capsule that showcases a bit more of your style personality. 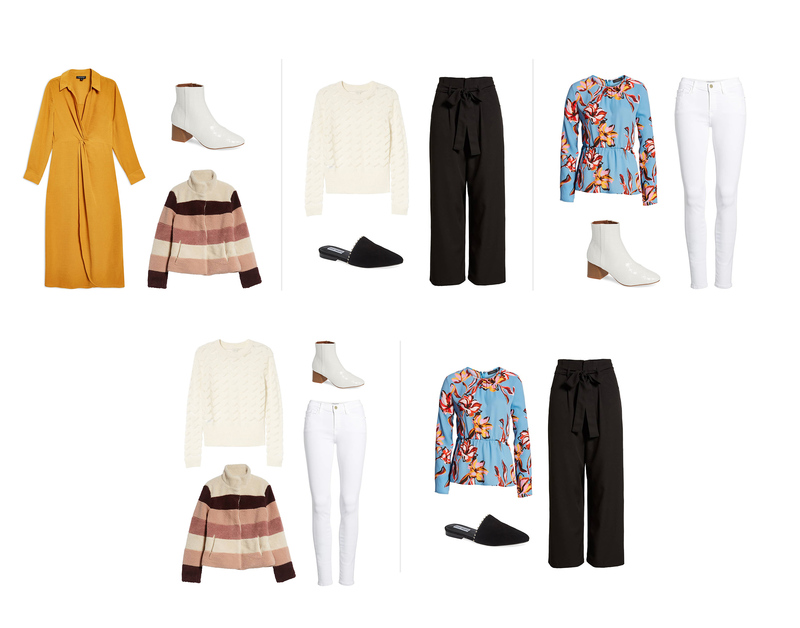 The key here is to pick a few standout pieces like a midi dress with a unique silhouette, or a jacket that has an interesting color pattern—they’re fun, but will still work well with other items in your closet.